David P Judge is a Computer Scientist who has taught Bioinformatics since 1985. He initiated the University of Cambridge Bioinformatics Training Facilty, providing the necessary environment for graduate and undergraduate courses. He has also been involved with training programmes at the European Bioinformatics Institute, the Wellcome Trust Sanger Institute and the Instituto Gulbenkian de Ciência (IGC) through GTPB. He currently teaches Bioinformatics in several international training programmes and is regularly invited to teach in many places in Europe, Asia, Africa and America. 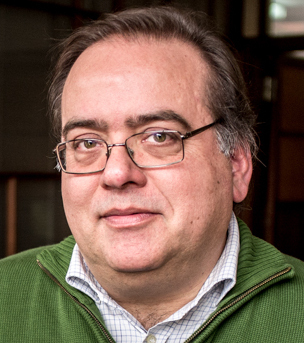 His course notes and exercises are well known to the international community of Bioinformatics professionals and users, many of whom (difficult to count) have had their first contact with Bioinformatics through him. 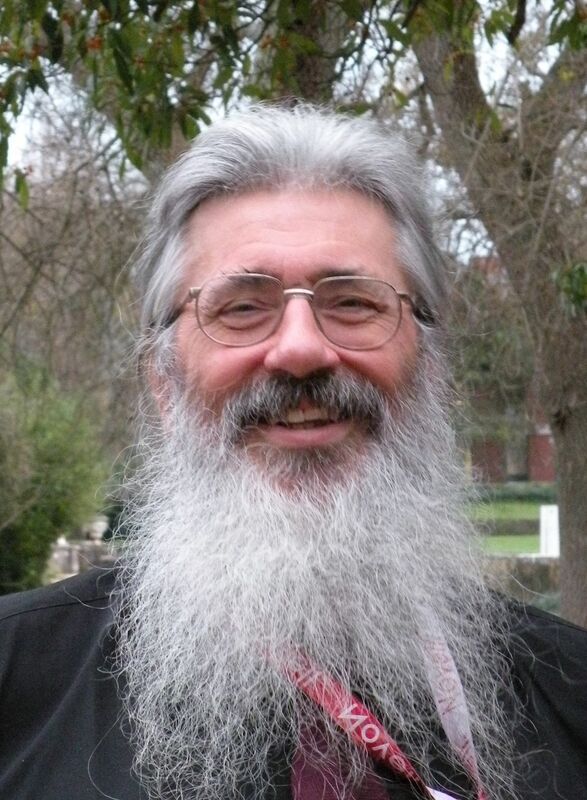 David Judge helped to pioneer Bioinformatics Training at the IGC in 1989, as part of an MSc course. Since its inception in 1999, he has contributed to the GTPB several times per year. Affiliation: Freelance independent Bioinformatics instructor. Pedro Fernandes graduated in Electronics and Telecommunications Engineering at IST (U.T. Lisboa). He worked in Biomedical Engineering, Biophysics and Physiology and changed to Bioinformatics in 1990. He established the first user community in Portugal around the national service provided by the IGC as the portuguese node of EMBnet. In 1998 he created the Gulbenkian Training Programme in Bioinformatics, that provided user skills to more than 5150 course attendees throughout its nineteen years of existance. In 2002, in cooperation with Mario Silva from FCUL, he designed a graduate Programme in Bioinformatics. He currently teaches Bioinformatics both in graduate and undergraduate programmes. 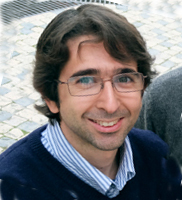 Pedro Fernandes is the Training Coordinator of Elixir-PT, now superimposed with Biodata.PT, the national infrastructure for bio-medical data resources. He also represents IGC in GOBLET, the Global Organisation for Bioinformatics Learning, Education and Training.